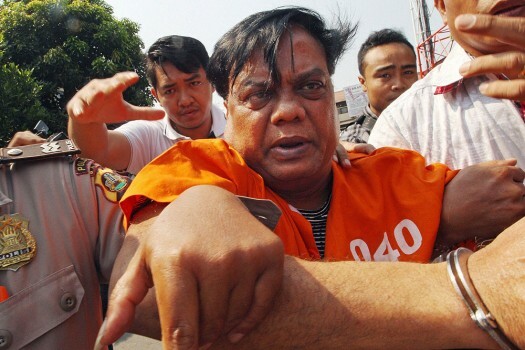 Chhota Rajan is escorted by police officers to the Bali airport to be deported, Indonesia. 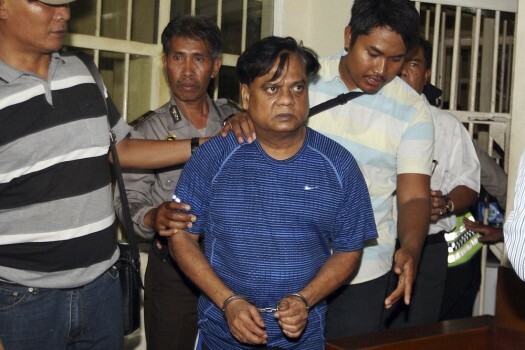 Chotta Rajan is escorted by police officers before being taken to Bali airport to be deported, Indonesia. 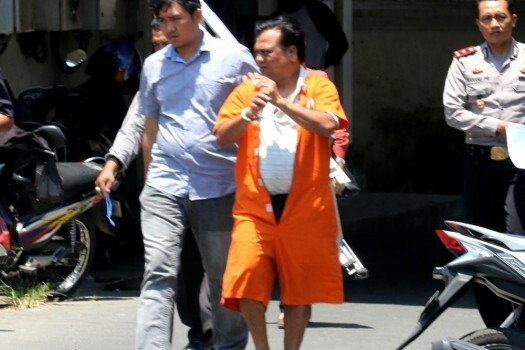 Indian fugitive Rajendra Sadashiv Nikalje, known in India as "Chotta Rajan," left, is escorted by plain-clothed police officers for questioning in Bali, Indonesia. 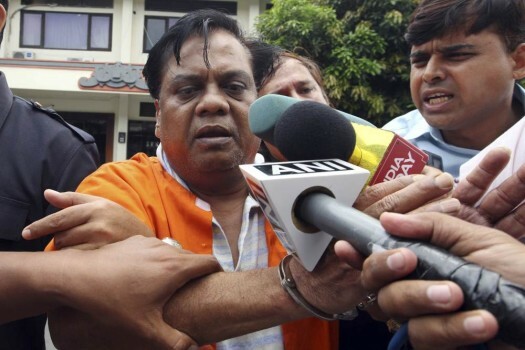 Dey, a veteran crime journalist, was shot dead in suburban Powai on June 11, 2011, while he was on his way home. National ?Security ?Advis?o?r Ajit Doval is rounding up D-Company men one by one, but will he get to the real prize while the off-shore crime empires start to crumble? 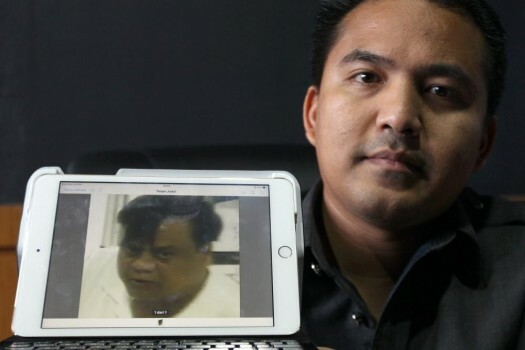 Chhota Rajan may have escaped, but his war with Mr. D isn't over yet.